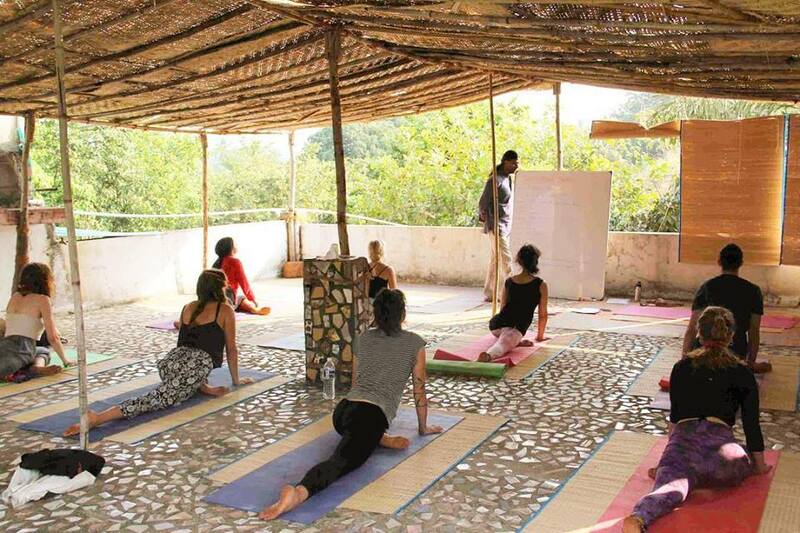 Turiya Yoga’s yoga teacher training in india is dedicated to the styles of Hatha Yoga and Ashtanga Vinyasa Yoga.Hatha Yoga is the mother of our most known western yoga practices which branched from Hatha’s method of manipulating the body and especially the breath. A typical class of Hatha is a slow-paced practice which combines traditional body postures (asana), breathing awareness, pranayama (retention of breath techniques), meditation and mantras to open or close the class. In our rushed societies these days, however, the classes often only focus on physical postures. The style also employs cleansing techniques (kriyas), occasional use of bandhas (muscle manipulations seen as locks of energy) and special gestures called mudras.